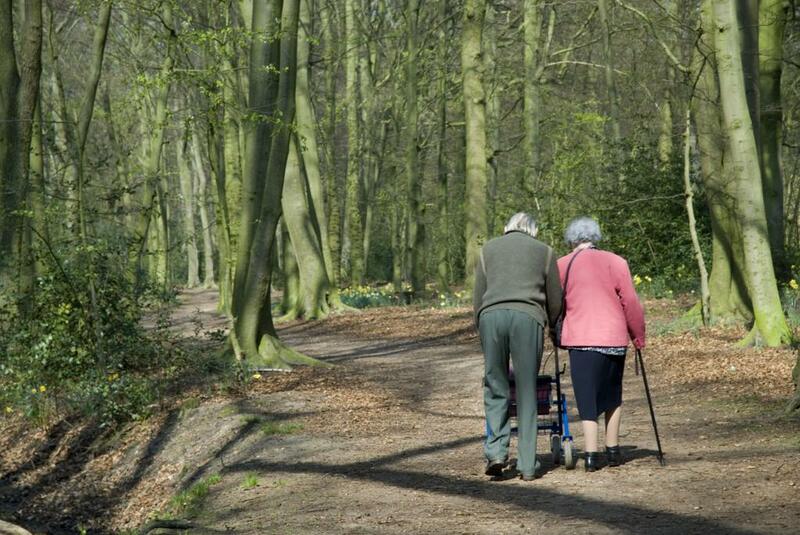 Vital Aging of Williamsburg County, Inc.
Shaping the future by reaching the aging wisdom of yesterday. Vital Aging exists to promote the physical, mental, emotional, and spiritual well-being of Williamsburg County's senior citizens. 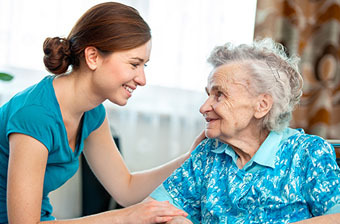 Services are provided within a framework of love, understanding, and respect to allow an opportunity for mature adults to continue their lives with meaning and purpose. Select the "Services" tab to see services offered. 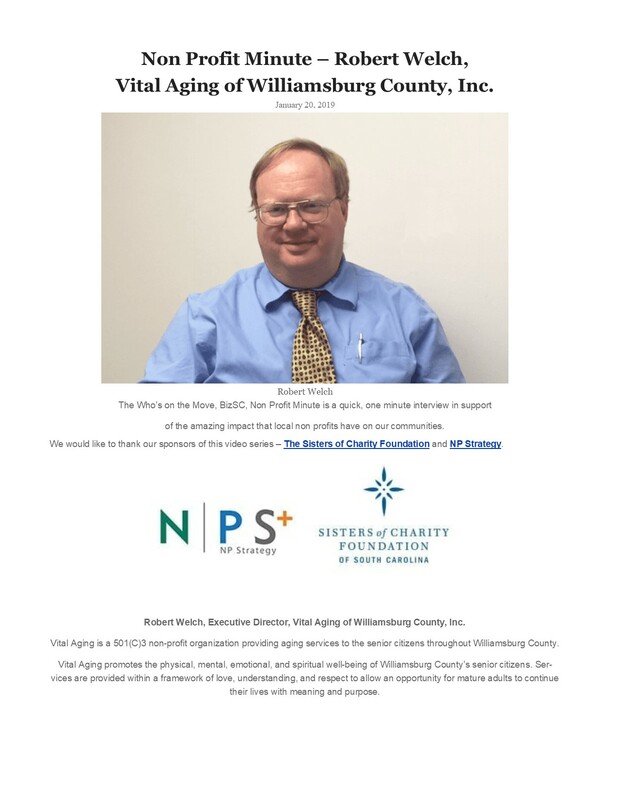 Vital Aging is a 501(C)3 non-profit organization providing aging services to the senior citizens throughout Williamsburg County.